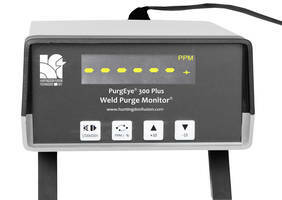 PurgEye® 300 Plus Monitoring System comes with oxygen sensor. 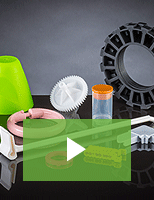 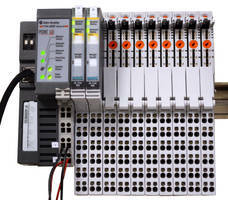 Human Machine Interfaces come in rugged polycarbonate enclosure. 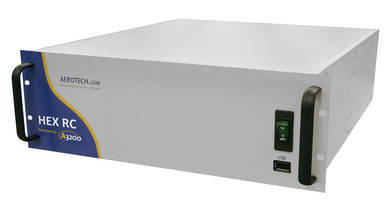 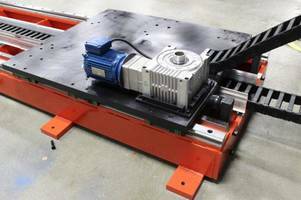 POINT I/O Weight Processing Modules come with Hardy's 24-bit digital solution. 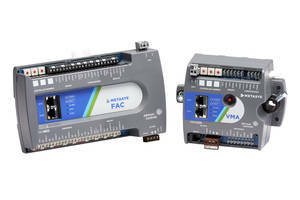 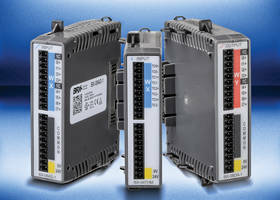 Analog I/O Expansion Modules are compatible with BRX micro PLC unit. 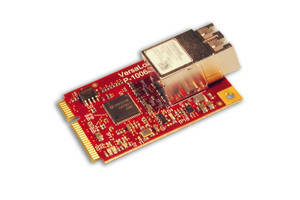 Ethernet over Fiber Mini PCIe Module is RoHS compliant. 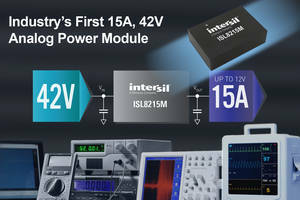 42V DC/DC Step-Down Power Module offers programmable soft-start.